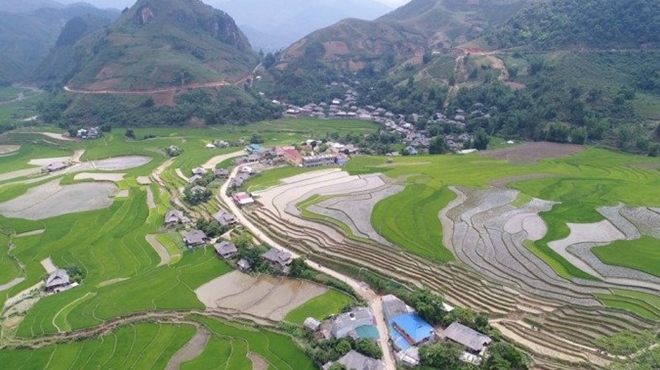 PSNews – At the end of May, beginning of June, Mu Cang Chai will turn itself into water fall season with terraced fields. 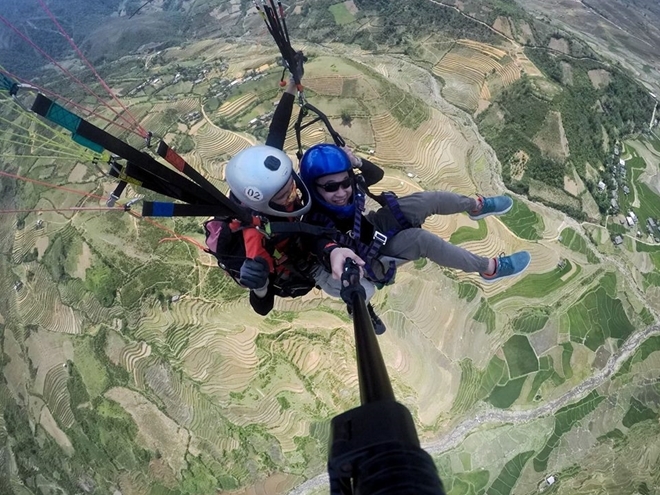 What is more amazing than flying high and enjoying the majestic plateau possessing gigantic terraced fields and grandiose mountains and rivers. 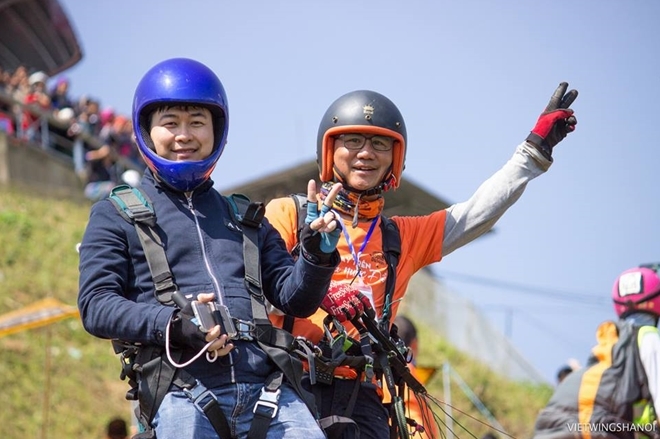 With “Flying over water fall season” event, about 170 participants will have chance to immerse themselves in the magnificent space of highland nature. 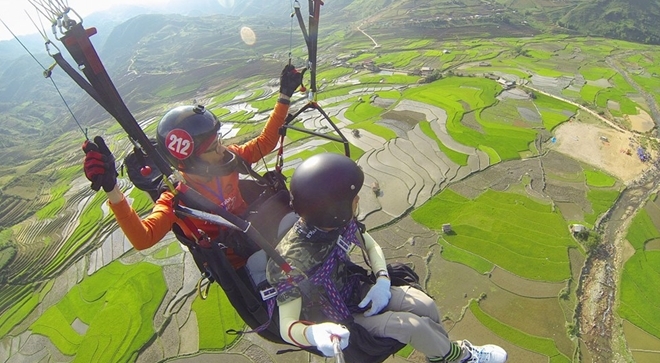 The “Flying over water fall season” event will be kicked off from May 18-20 by the cooperation between the Yen Bai Provincial People Committee and the Vietwings Club, in Cao Pha commune, Mu Cang Chai distruct, Yen Bai province. 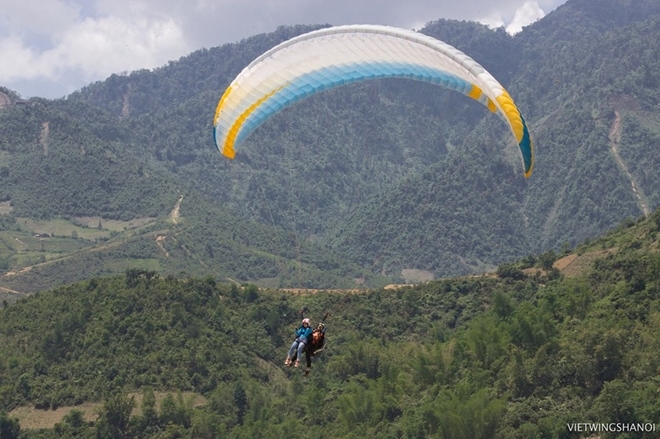 The event is considered a practical playground for domestic and international pilots to exchange experiences, strengthen solidarity and friendship of the paragliding community in Vietnam as well as discover the endless beauty of the Northwest mountains and forests. 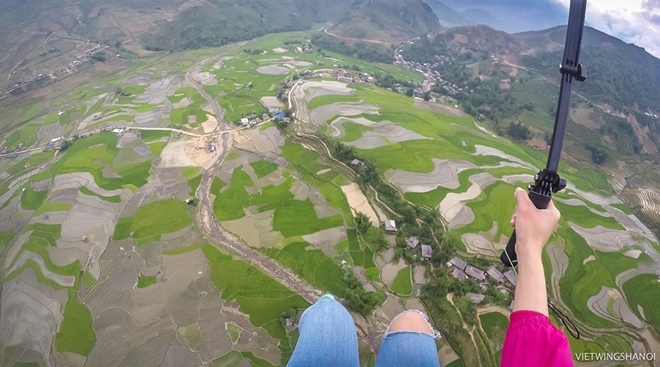 At the end of May, beginning of June, Mu Cang Chai will turn itself into water fall season with terraced fields. Terraced field is a form of cultivation on sloping land of many different ethnic groups in the world. 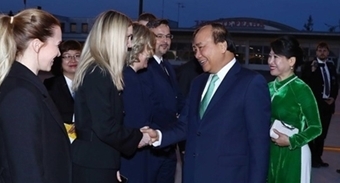 Because in highland and mountainous areas where agricultural land is scarce for cultivation, especially for rice growing. 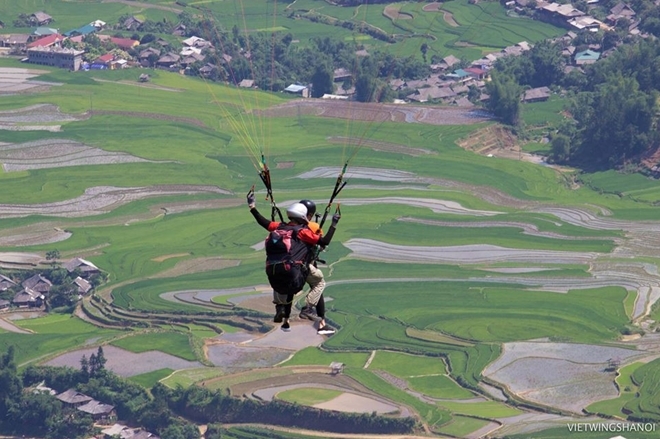 Local people surmount environment by choosing hillsides, mountain sides to create flat lands.